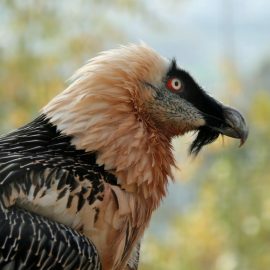 Vultures are currently the fastest declining group of birds globally. Recent research suggests that vultures are threatened across all of Africa. As a result, several African vulture species are likely to be listed as "Critically Endangered" on the IUCN Red List, with several other vulture species listed as "Endangered." Research on African vultures is ongoing in the African nation of Tanzania. 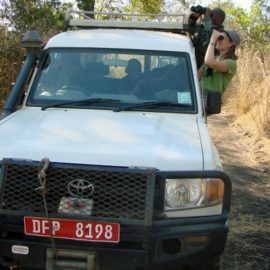 Researchers have been utilizing different research methods, including transect surveys and human interviews. Beginning in 2015, they have been using satellite telemetry to track vultures. As more data is gathered, researchers will continue to work to determine the best course for protecting these important animals. The Southern Highlands of Tanzania have been identified as an area with a critical gap in researchers' existing knowledge. However, based on current research, it appears to be a stronghold for vultures, where abundance is high and threats are currently low. 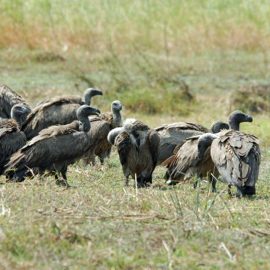 Using roadside counts, researchers from the Wildlife Conservation Society (WCS), the Tanzania National Parks Authority (TANAPA) and the North Carolina Zoological Park (NCZP) have, since 2013, conducted surveys of vulture abundance. Consistent survey routes in Katavi National Park and Ruaha National Park were established. Initial surveys in 2013 and 2014 were only conducted in the dry season, while survey efforts were expanded to the wet season in 2015. A satellite telemetry study was also initiated in 2015. Using satellite telemetry, researchers will be able to better understand vulture movement patterns in the region, which in turn will further help inform survey efforts and findings.